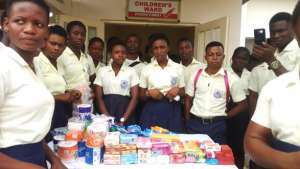 Students of Power College, a Remedial and Private Secondary School in Ho in the Volta Region, have contributed part of their provisions meant for school as donations at the Ho Municipal Hospital's Children's Ward. The donation included toiletries, detergents and other assorted items which the students said were their widow’s mite to support the welfare of the children on admission. The gesture according to the Head Master of the School, Frank Ahiaxornu, was an initiative by the students as part of the school's SRC Week Celebrations. 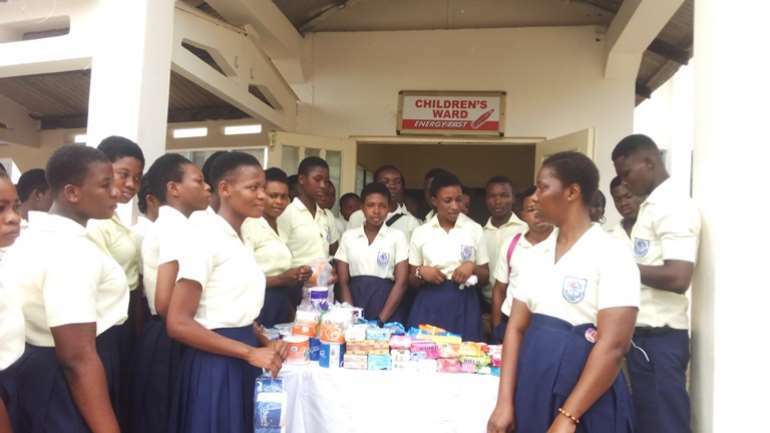 In an interview with Citifmonline, the Headteacher said the donation was an indication of the virtues the school imbibes in the students which include charity activities. He said society owes it a duty to show care and love to children particularly the vulnerable ones, adding that the school has engaged in similar activities over the years including clean up exercises in the regional capital. “We believe that they are supposed to be in school now, but because of their ill-health they are in the hospital so they need somebody to come to them so that they know they care for them” he added. 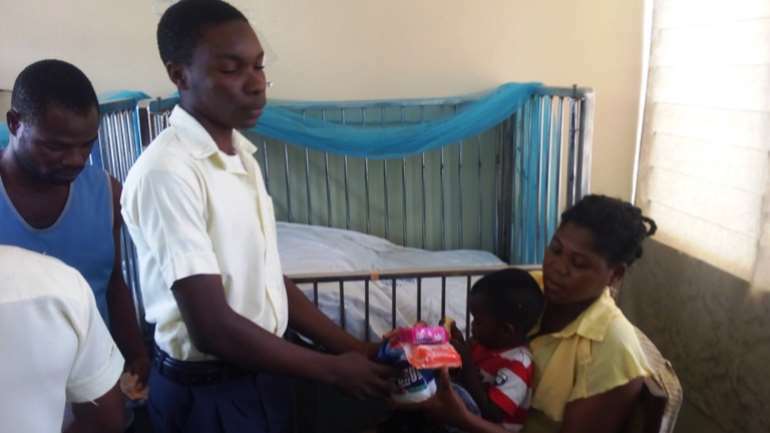 Caregivers in the ward on behalf of the Hospital expressed gratitude to the students for sharing the little they had with the kids.